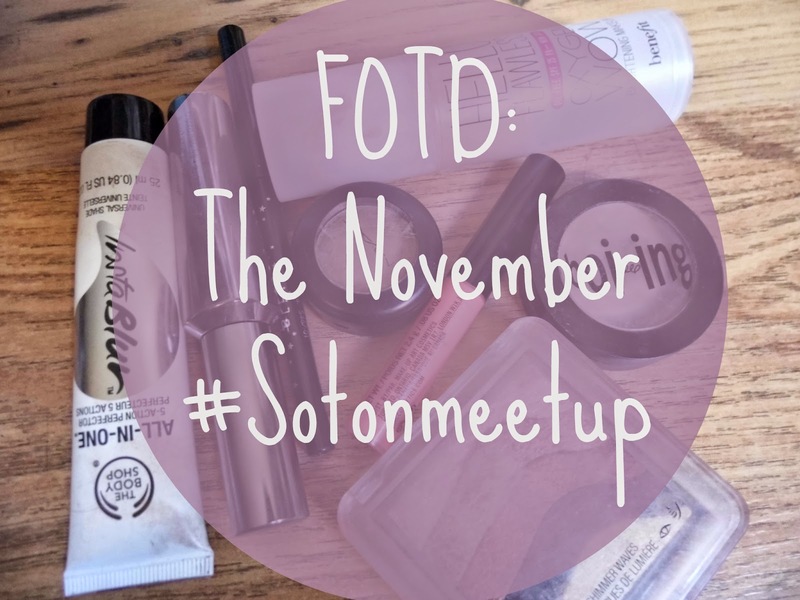 Last Saturday I headed to the November #sotonmeetup at the Orange Rooms in Southampton, which I will be writing a blog post about soon! However in the meanwhile I thought I would treat you to a Face of the Day post! 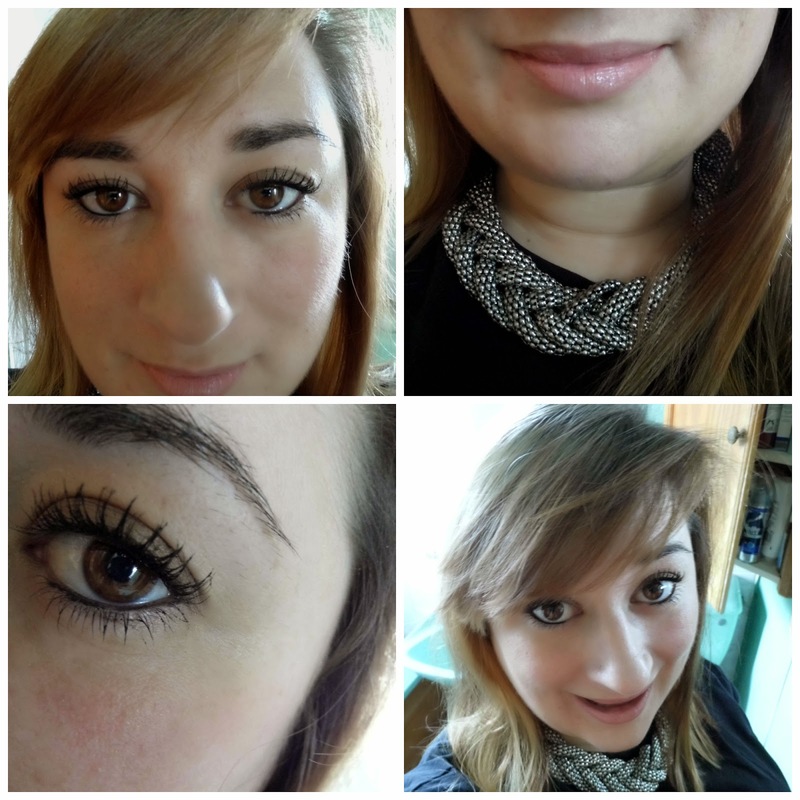 This is my make up that I wore to the event (which was awesome by the way!) and my I sort of toned my make up down a little so thought I would share it with you all, plus I haven’t done one of these posts for ages! !